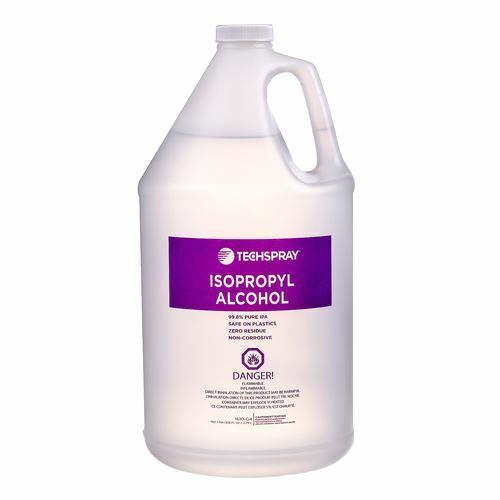 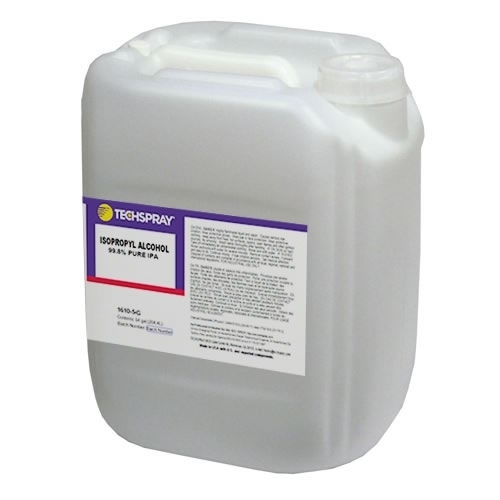 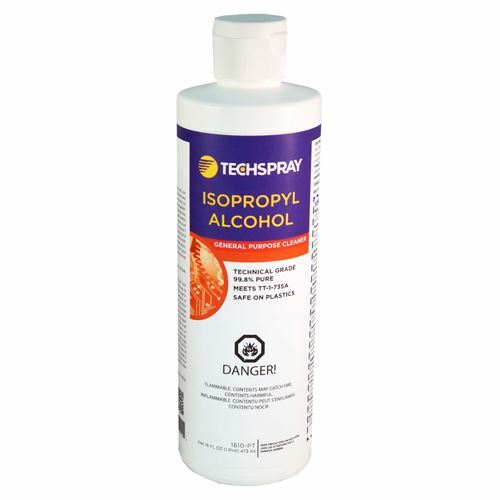 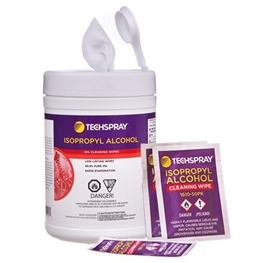 99.8% pure anhydrous (containing the least water possible) isopropyl alcohol is excellent for tape head cleaning, defluxing, stencil cleaning, other light cleaning, and as a flux thinner. 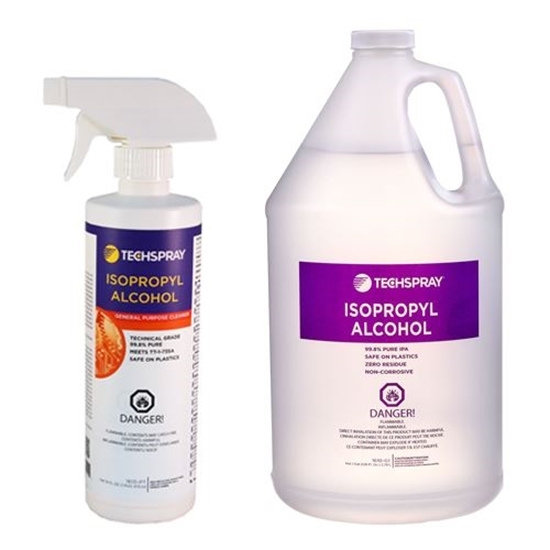 Avoid "bargain" alcohols for critical electronic cleaning. Cheap alcohols contain much more water, which slows drying and can cause oxidation, while "denatured" alcohols can leave corrosive residues. 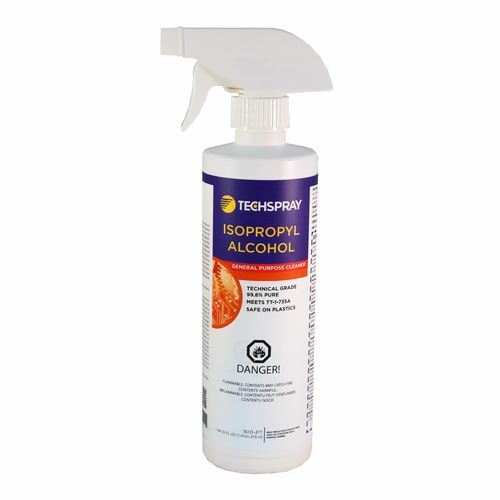 Avilable in spray and bulk packaging. 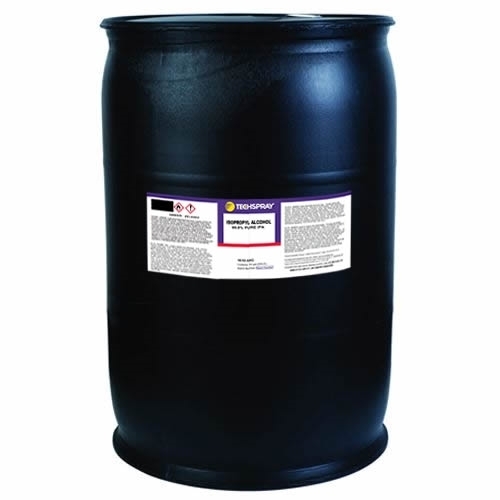 Specs: 99.8% IPA qualified as meeting Fed Spec TT-1-735A (amend 3, notice 2) grades A&B, ASTM D770-05, and GE Aviation D5B57.